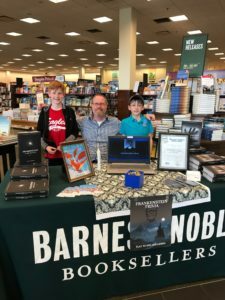 I’d like to take a moment to thank Cindy Lyttle and the Pickerington Barnes & Noble store for hosting me for an author event last week. They have been truly wonderful partners and very supportive of indie authors and regularly host writers and hold events on a variety of subjects. 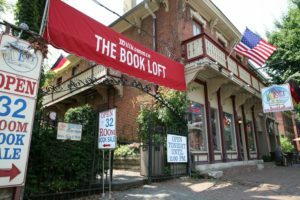 If you are local, I’d highly recommend checking out their store calendar for upcoming events and authors. I left five autographed copies of Frankenstein A Life Beyond (Book 1 of 3) The Resurrection Trinity and Frankenstein Soul’s Echo (Book 2 of 3) The Resurrection Trinity at the Pickerington Barnes & Noble store. If you’d like to purchase one of these signed copies please contact the store here. Click the hardcover link to place your order. I’m hoping to have the award-winning Princess Bella and the Dragon’s Charm available in print soon.